There's something wrong at Magnolia Run. Twelve-year-old Claire Moran can feel it as soon as she arrives at her new home: a crumbling farmhouse in rural South Carolina. Claire has just lost her mother and has been shipped off to live with her only relative, Louise, an aunt she has never met. As Claire attempts to settle into a new life and new school, all she wants is to be normal and to avoid thinking about her mother. But soon frightening events start happening in the house. The door at the end of the hall bleeds, Claire hears whispers when she's alone, and she's losing large amounts of time. Then she learns that nearly everyone in town is talking about her aunt and their "haunted house." It seems the whole community knows more about her family than Claire does. Why had her mother moved so far away? Why had she never mentioned her sister? Who are these relatives Claire has never known? And what is really going on at Magnolia Run? As Claire digs into her family history, decades-old secrets begin to emerge. 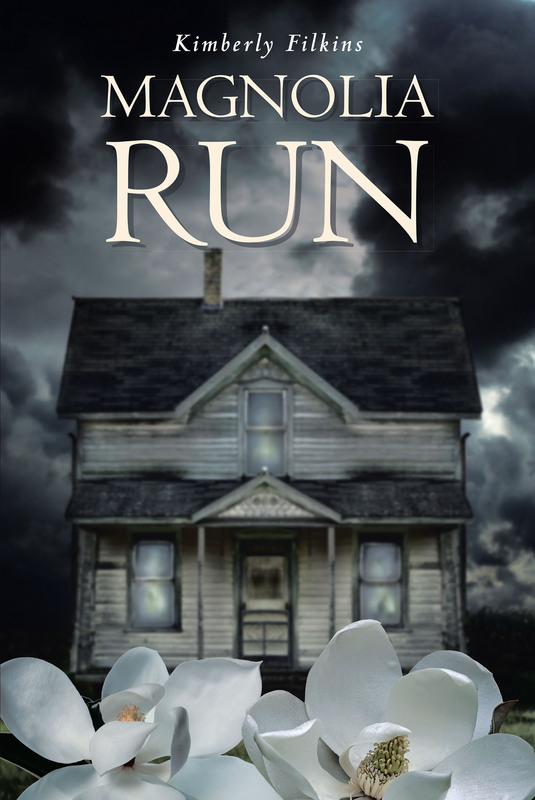 It's clear Magnolia Run is in danger, and Claire must untangle the mystery and save her aunt and their home before it's too late.